2018.12.4_Dr. 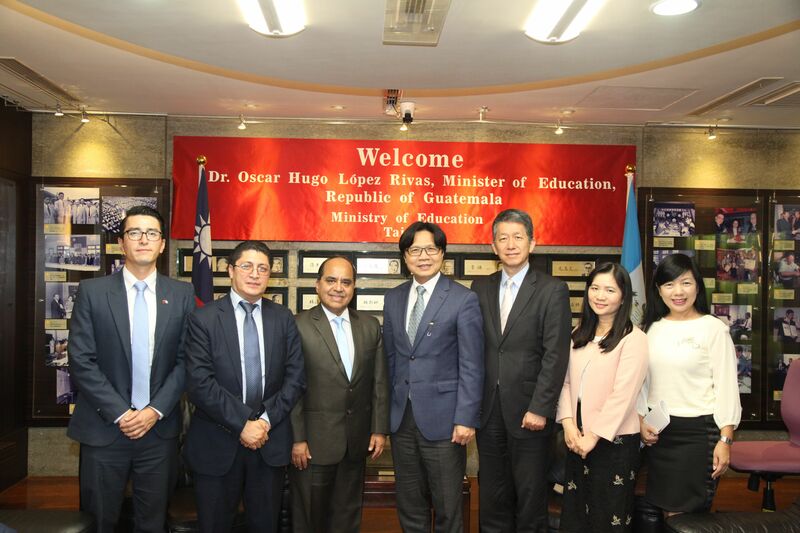 Yeh Jiunn-Rong, Minister, MOE received 羅培斯, Guatemala. 2018.12.10_Dr. 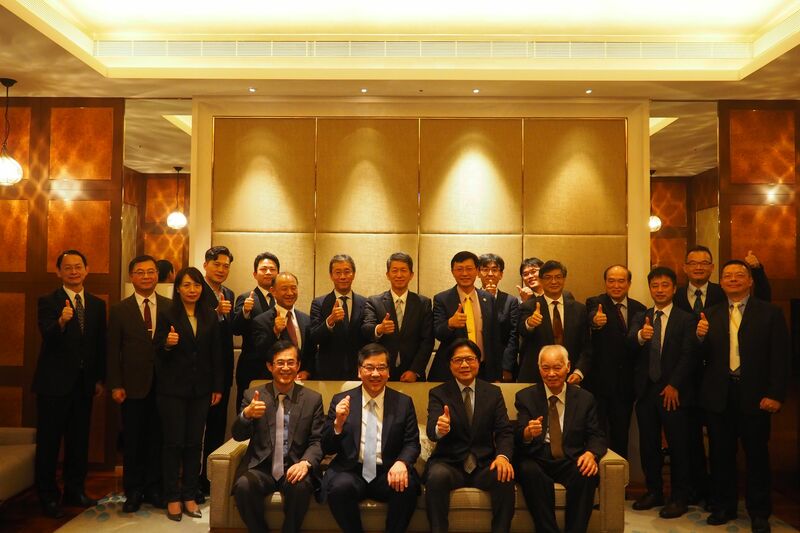 Yeh Jiunn-Rong, Minister, MOE hosted a banquet for 五神真, Japan. 2018.12.18_Mr. 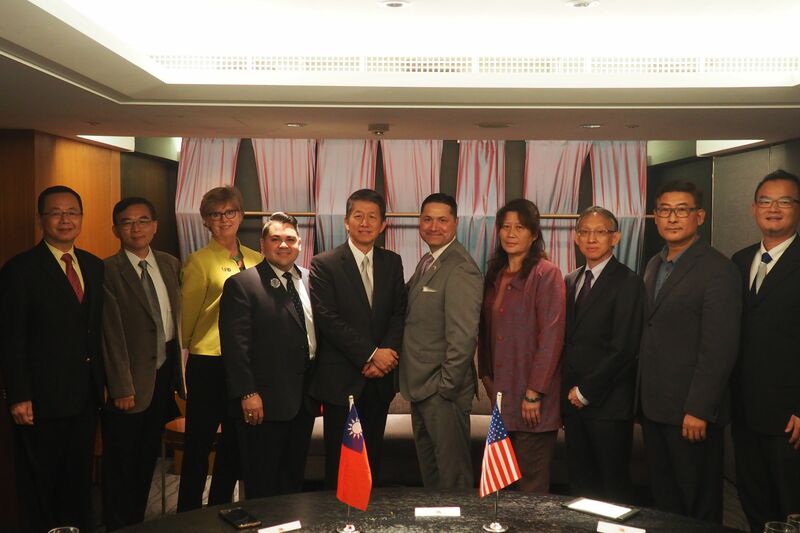 Andy Bi, Director-General, DICE, MOE hosted a banquet for Dr. Juan Sanchez Munoz, United States of America. 2018.12.21_Mr. 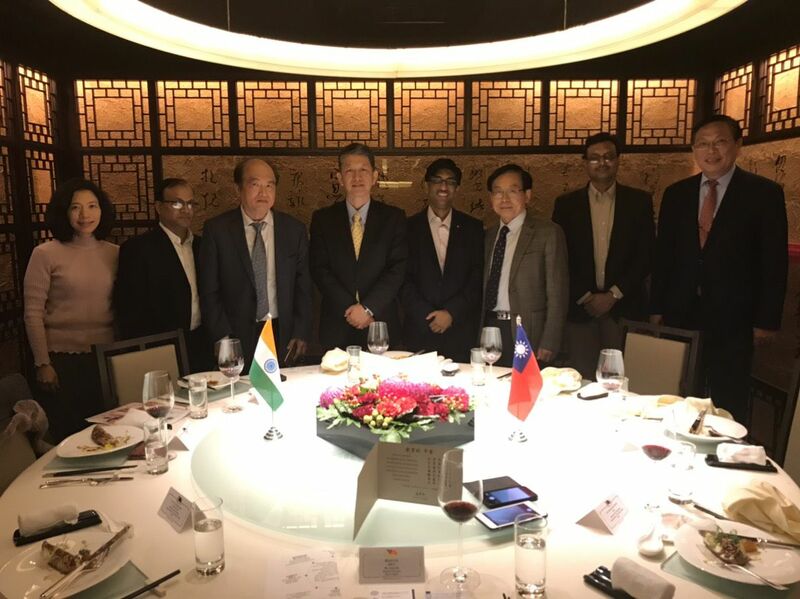 Andy Bi, Director-General, DICE, MOE hosted a banquet for Prof. Abhay Karandikar, India.